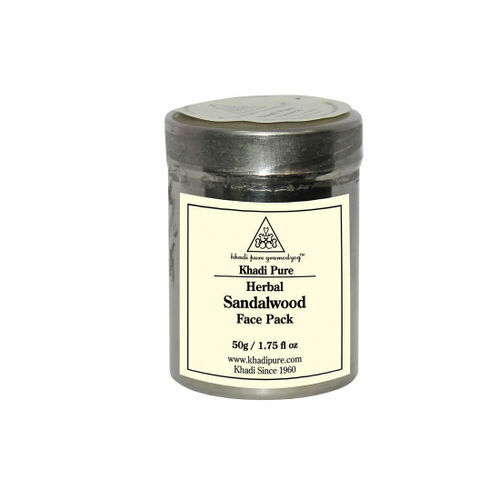 Khadi Pure Gramodyog Herbal Sandalwood Face Pack helps to draws out the excessive heat and keeps the skin clean and pure natural and soft. Its anti-septic qualities will keep your skin healthy. It will brighten dull, lack luster skin and give it a radiant look.